Nissan’s rejuvenated Micra has been rewarded for its bold new look by being named 2018’s best supermini in Auto Express’ customer satisfaction survey. The Driver Power survey picks out the top performers across 16 key market sectors, ranking vehicles on scores ranging from the size of storage, infotainment options and driver comfort. 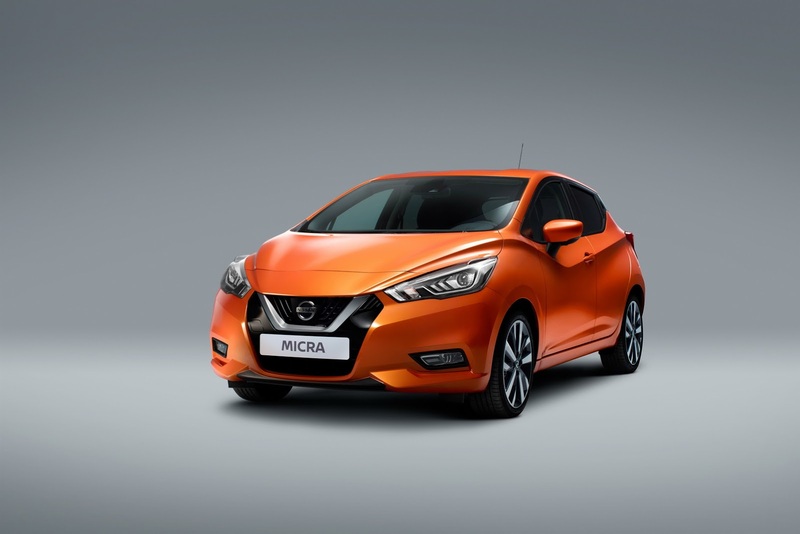 The overall winner in 2018 was Peugeot’s 3008, but Nissan still performed strongly in individual categories, and the Micra was a stand-out motor for one of the most competitive categories. The Mk5 Micra was released to the market only one year ago and has already picked up plenty of plaudits following its redesign, winning Supermini of the Year for the trade title Company Car Today. The new look aimed the full-size Nissan squarely into the path of the Volkswagen Polo, Ford Fiesta and perennial rival the Vauxhall Corsa, it was the first time that the vehicle had been launched on a new platform since being released in 2003. At the time, brand CEO Carlos Ghosn said that the new Micra would ‘raise expectations’ of what a supermini is capable of. “The fifth-generation Micra shows our intent to compete right at the top of Europe’s B-segment market – the largest and most competitive B-segment market in the world,” he said. The Micra made the top 20 in the Driver Power list overall, but will be more than proud of its claim to being the best in category after scoring an impressive 92.04% satisfaction rating. “Owners love its styling, ranking it near the top of the table overall, and top of the supermini class – a result no doubt buoyed by the availability of bold, eye-catching paint options from Nissan,” Auto Express said. The Micra beat off rivals the Skoda Fabia and Peugeot 208 to claim this year’s supermini title. Motordepot has the new-look Nissan Micra for you to drive home today. Get the Driver Power Supermini of the Year.